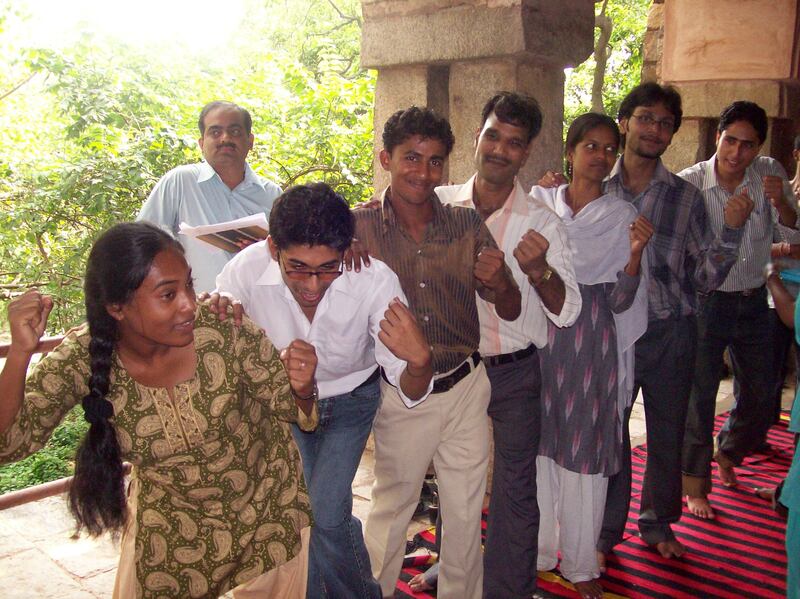 Pravah works with the youth through various programs and fellowships. The programs under youth action work with the age group of 17 to 30 years. To know more about the programs and get the latest news, click on the links given below. Students Mobilisation Initiative for Learning through Exposure (SMILE) is one of our oldest programs and has stayed on and grown alongside Pravah. It runs as a program across India with an aim to involve young people in activities which help them to belong and take more responsibility in whatever they do. SMILE has helped us reach out to many young and exciting minds, helping them to learn and explore with us – while of course having a lot of fun. We at Pravah run the Delhi Chapter of SMILE while continuously trying to spruce it up with endless cups of chai! See whats the latest in the program by clicking here! Youth for Development offers Indian youth an opportunity to contribute to development issues in communities and develop skills for leadership. The 6 month internship is based on a model developed by VSO-UK and runs in collaboration with VSO India. 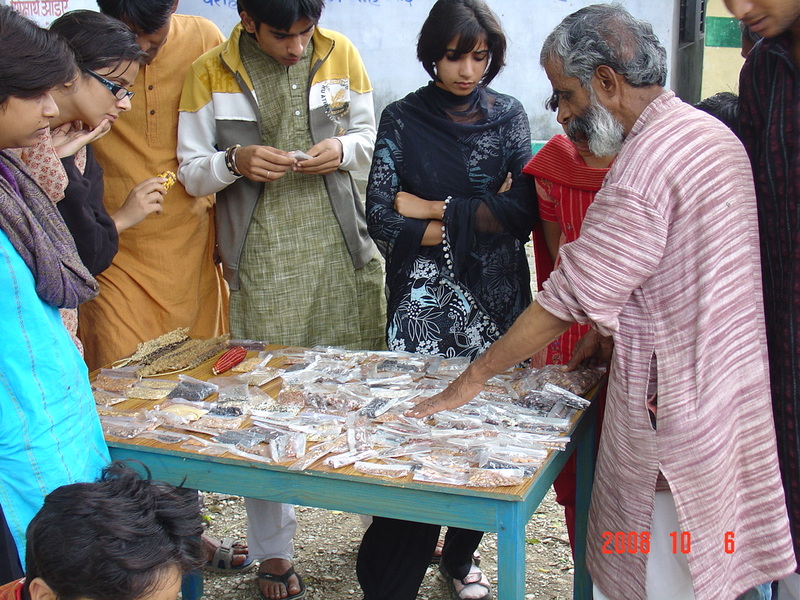 Global Xchange facilitates young people to volunteer for 3 months each in India and in UK. The programme builds respect and understanding in young people about different cultures and communities. Pravah and Voluntary Services Overseas-UK collaborate to conduct this programme. Change Looms supports young people who have launched independent social initiatives. Change Looms strengthens their efforts by providing in-depth capacity building, mentoring and support for development and learning. The second meeting for Smile Acts was rooted in initiative taking by the SMILErs and was coordinated and conducted almost entirely by the volunteers on 16th October,2010. The day began with a reiteration of the objectives of the Smile Foundation which is self awareness and self realisation. The volunteers, who are all members of the Smile Acts society, expressed their understanding of the objective of the society. A brief, but interesting discussion about having to step out of one’s comfort zone followed. Volunteers claimed that it would either be to prove a point, for incentives or simply because the circumstances demanded them to do so. An hour into the meeting, there was an agenda setting for the workshops to follow. It was unanimously decided that the team would come up with themes on social issues which it could prepare street plays on. A rough division of the team into production, direction and performance was also carried out, but it was decided that for starters everyone would pitch in ideas for all departments. The most energizing part of the workshop was the ‘Trust Walk’ that the facilitators organized. Blindfolded volunteers walked around a park, guided by other blindfolded members of the team. The process helped in rediscovering their senses and an unconscious development of trust with their co-volunteers. The activity proved to be an eye-opener for most, as they understood the dynamics of a team. The second half of the day saw the inception of probable themes for street plays. Stories on alternative sexuality, shopaholics and senior citizens were seen in their nascent forms. The day ended with the Smilers putting up a short skit on homosexuality. The next meeting is scheduled to take place in the first week of November.